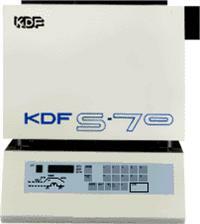 KDF高温炉 S-Series Muffle Furnaces S70/S80/S90/S100/S70G/S80G/S90G/S100GProvided with Sufficient Program Capacity . 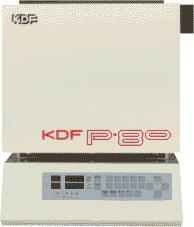 KDF高温炉 Sufficient programs storable.Temp. control is done by P.I.D. 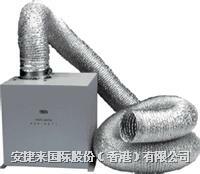 control and the furnace performs optimum operation without heat overshooting. 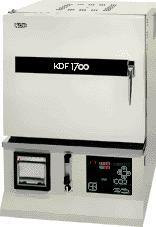 KDF高温炉 KDF-007EX Burnout Furnace with a wide muffle chamber and quick heat rise offers you an excellent quality product.Only 11 min. up to 700ºC, 14 min. 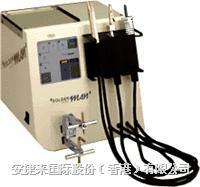 up to 800ºC !! Max. 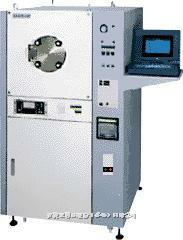 KDF高温炉 Computerized Furnace in compact design and with spacious chamber ! !7 patterns 20 segments per pattern are programmable for various heat treatments. 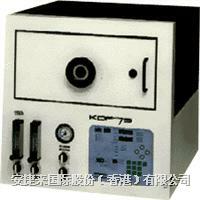 KDF真空置换高温炉 Compact in design with excellent functions ! 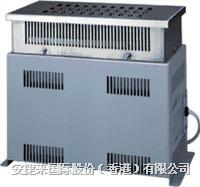 !Various type of heat treatments under vacuum and gas atmosphere are avairable. 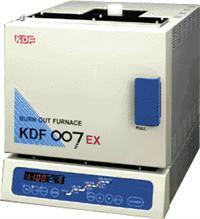 KDF真空置换高温炉 KDF-V50 is capable of automatic operation with energy saving and standardization in heat treatment !! 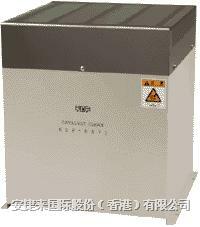 排气装置： KDF-VF71 / KDF-VF72 are capable of ventilating harmful exhaust fumes generated from burnout furnaces out of labs.Fumes are disposable with a high quality and low noised fan built-in.